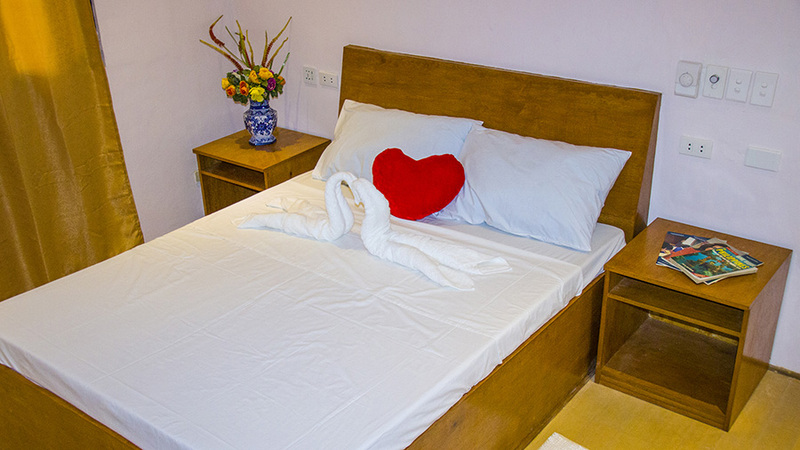 When looking for a quiet and convenient accommodation in Dumaguete City, look no further than Ducky’s Garden Inn. 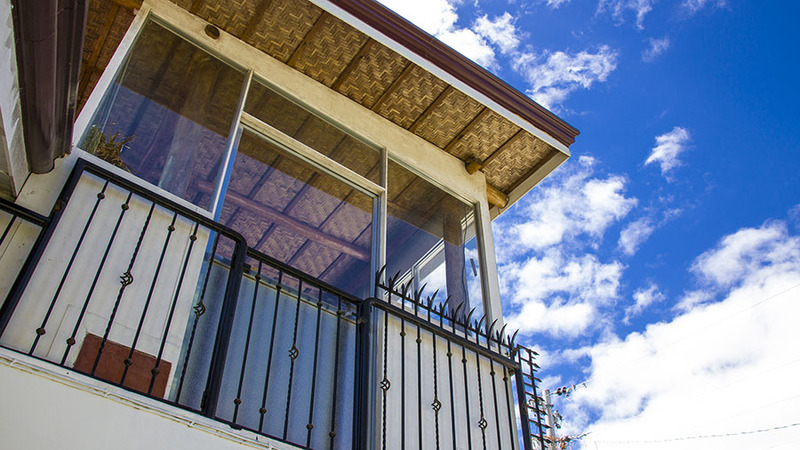 This Guesthouse in Dumaguete is located only about 1.6 kilometers from the Sibulan-Dumaguete Airport and only about three kilometers to reach the center area of the Rizal Boulevard. 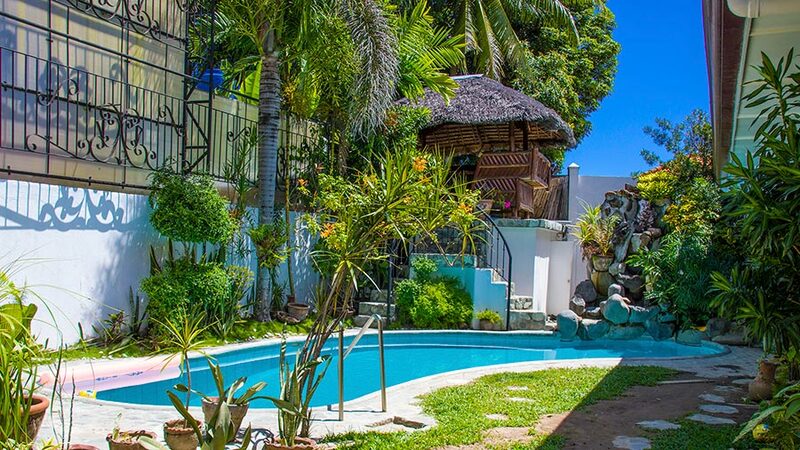 Fixed with great amenities and services, Ducky’s Garden Guesthouse in Dumaguete City will surely give you and an accommodation like no other with the touch of your own warmth of home. Built by a German a few years ago, the property area of the house is equipped with modern architecture, lush greenery, and a refreshing pool with a small man-made waterfall. Ducky’s Garden Guesthouse in Dumaguete City started its renovation back in August 6, 2017. 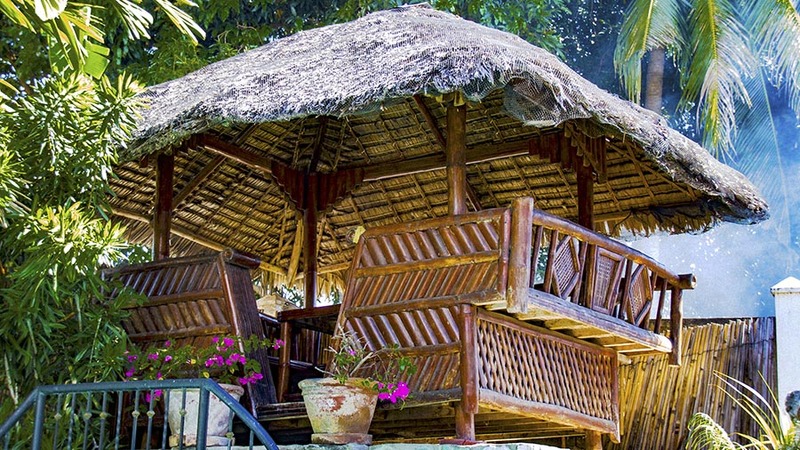 New as in may seem, this guesthouse will still surely give you a great homely touch to your stay unlike other guesthouses and hotels in Dumaguete . There are only six rooms available in the property as of the moment. 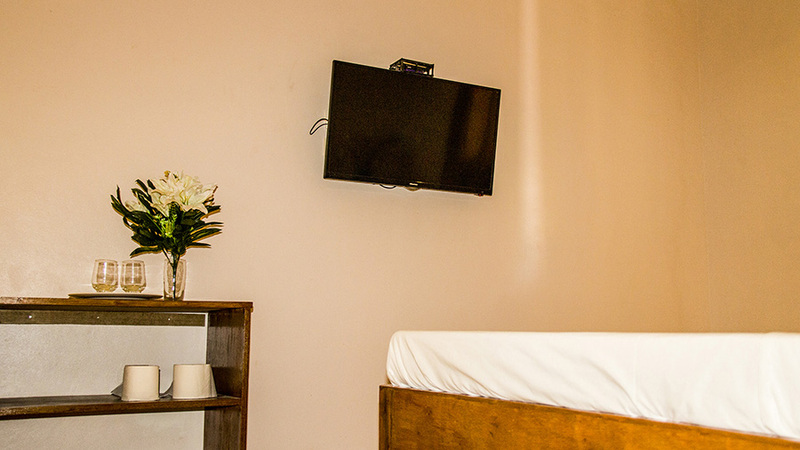 Progress and renovations are being made every now and then to improve your Rooms at Ducky’s Garden Inn. However, once everything is complete, there will be 22 rooms to cater your stay. 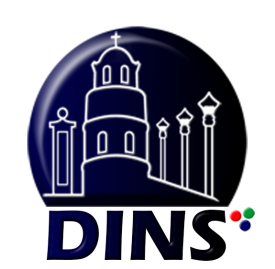 This Guesthouse in Dumaguete City offers four types of accommodation to suit your taste and to cater your desired needs. 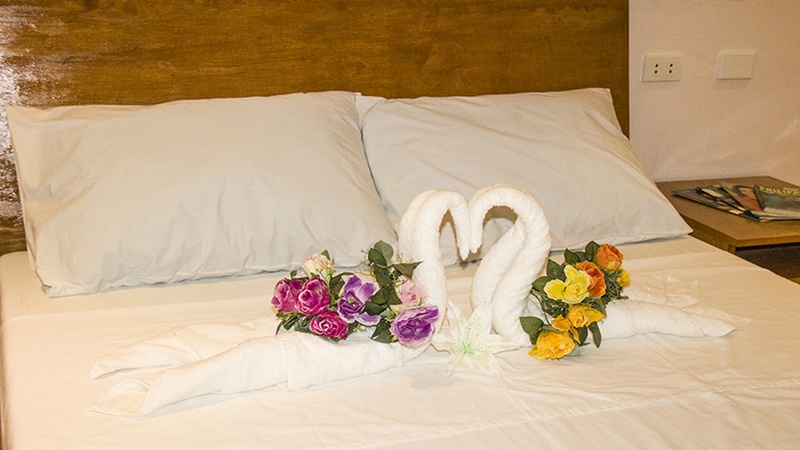 They offer Standard Rooms, Queen Size, Family Rooms and Matrimonial Rooms. Aside from the lush greenery of the garden and the swimming pool, Ducky’s Garden Inn is also equipped with a small kitchen and dining area for cook-lovers to make their own meals. 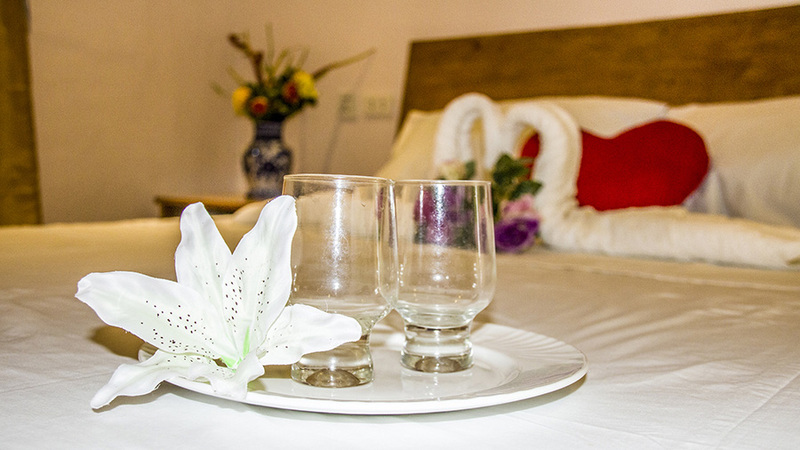 A selection of small meals and beverages are also offered at Ducky’s Garden Guesthouse. Parking areas and designated smoking areas are also available. For entertainment, the property offers Netflix and Roku for viewing enjoyment. Another great advantage in staying at Ducky’s Garden Inn is being close to one of the newest and uprising shopping center in Dumaguete City, the CityMall. When planning to watch a movie, doing a quick grocery run, dining, grabbing a good coffee or simply shopping, CityMall is only 700 meters walk from the property.